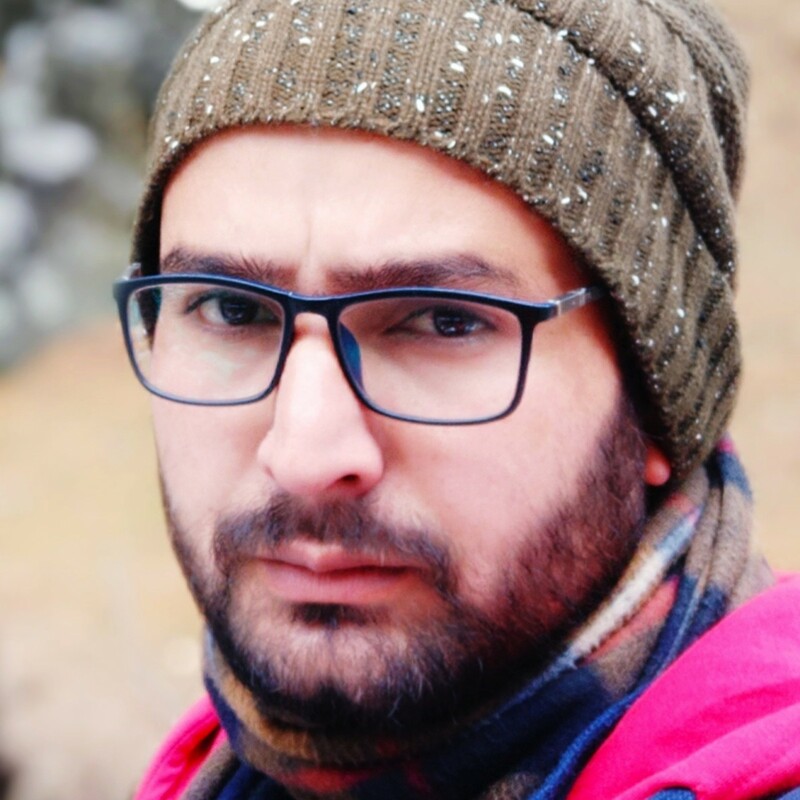 "We are the most neglected religious minority in Kashmir," a member of the community said. 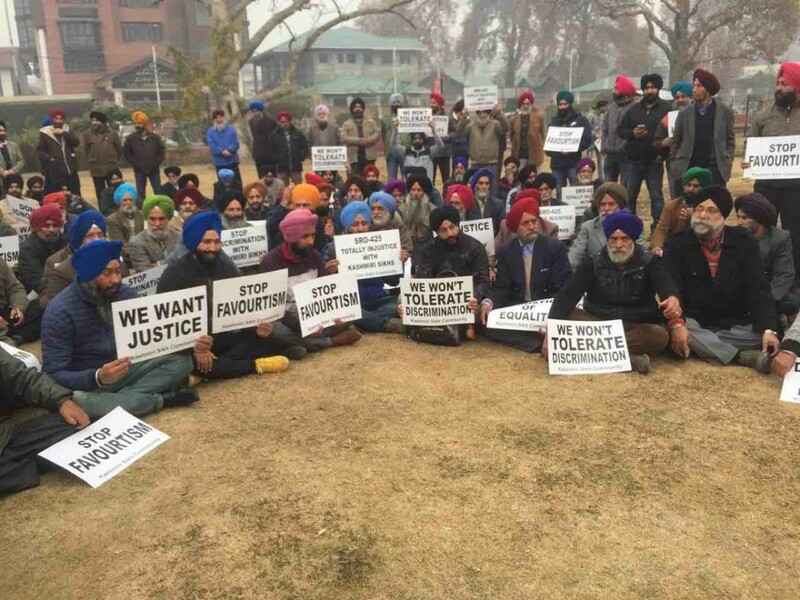 Srinagar: Claiming successive state and Central governments have ignored their demands, Kashmir’s Sikh community has now vowed to not participate in the upcoming Lok Sabha elections. 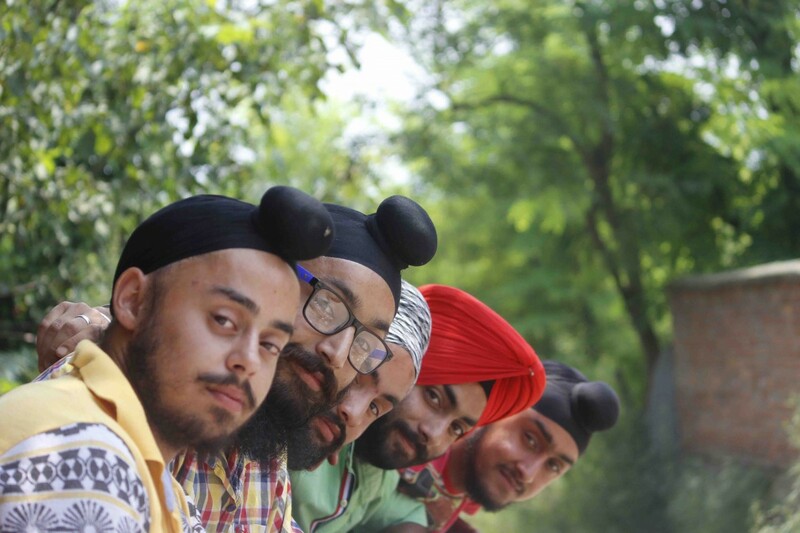 After Pandits, Sikhs are the second minority community in the state. According to official data, the Sikh population in Jammu and Kashmir is 2.03% – with 0.88% in the Kashmir division. Expressing indignation, Sikh community leaders said their grievances have remained unaddressed for long. Among their major demands – for which the community says they have been fighting for decades – are the extension of the Minority Community Act to the state and the introduction of Punjabi language in schools and colleges. The decision to boycott the upcoming parliamentary elections has been taken by the All Party Sikh Coordination Committee (APSCC). If the Sikh community in Kashmir abstains from the Lok Sabha polls, around 80,000 votes will go to waste, according to APSCC. 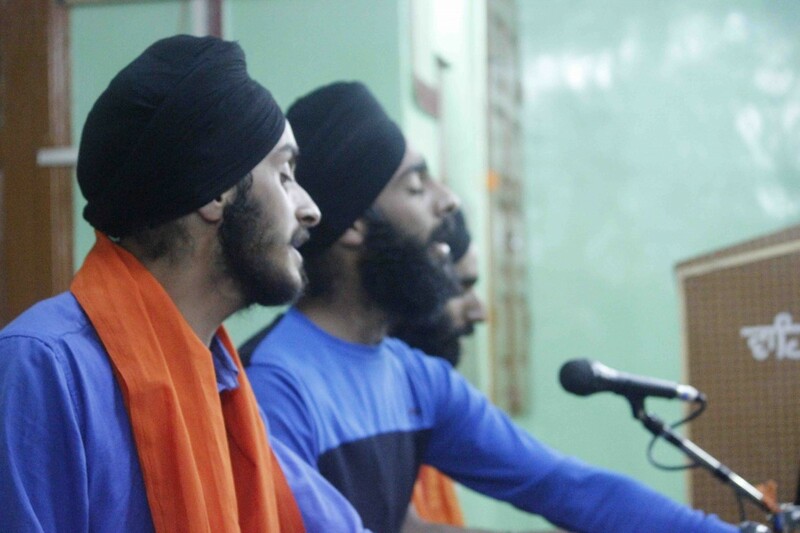 Despite being a minority in the region where armed conflict has been ongoing for decades, Sikh community members claim they have never felt an urge to leave Kashmir. They said when the militancy ignited in the 1990s, a major chunk of their population migrated from villages to cities and towns, leaving behind their agricultural land – their major source of income. Out of the 3,000 jobs announced for migrants Pandits under the prime minister’s package in 2009, Sikhs claim that 500 posts were kept reserved for minorities that had not migrated from the Valley. “Yes the Central government announced an employment package for us as well, but the state government has given all the jobs to other minority communities,” Jagmohan claimed. When asked about the Sikhs who have joined different political parties, Jagmohan said it was their personal decision and not of the community as a whole. Besides, members of the Sikh community said, the government has not done any enquiry into the Chattisinghpora massacre and they have now lost their hope. On March 20, 2000, in the Sikh-dominated Chattisinghpora village in south Kashmir’s Anantnag district, 35 Sikh villagers were killed by masked gunmen. Nineteen years have passed but the killings remain shrouded in mystery. 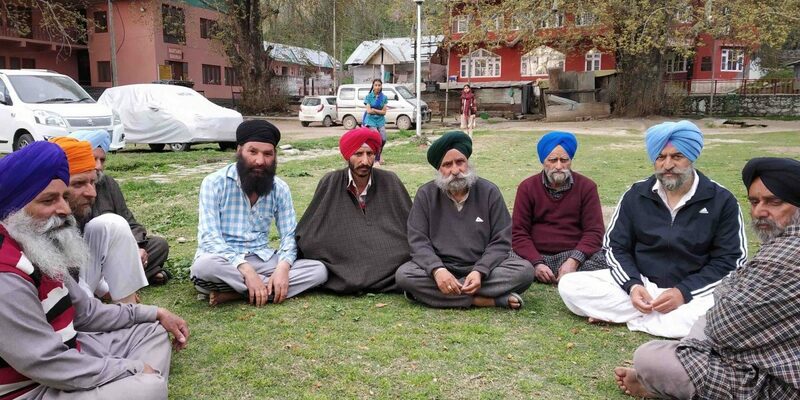 However, in some villages of south Kashmir, while the Sikh community has echoed the same grievances, on whether to sit out the polls, they have decided to follow the decision of the Muslim majority. “Our demands are genuine. We have often faced discrimination. Our highly qualified youth are unemployed. The government has never announced any scheme for us.” said Inderjeet Singh, president of Gurdwara Pranpandk Committee of Anantnag. “But, like always, we have decided to follow the decision of our Muslim brothers. If they will boycott the elections, we will do the same. During the recent urban local body polls, we followed the decision of Muslims,” Inderjeet added.